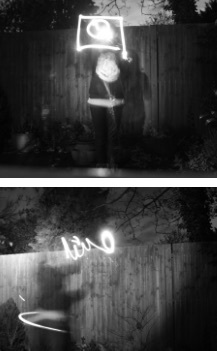 The latest addition to my gallery – photos from photography club – Light Week. 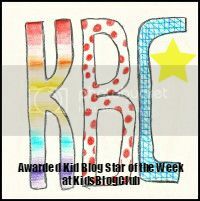 Kid Blog Star of the Week!! 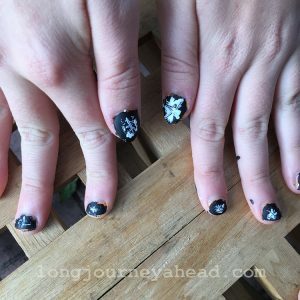 This week Long Journey Ahead has appeared on Kid’s Blog Club as the Star of the Week!!! Thank you Kid’s Blog Club!! What wikipedia about the movie: Miss Peregrine’s Home for Peculiar Children is a 2016 American 3D dark fantasy film directed by Tim Burton and written by Jane Goldman, based on the 2011 novel of the same name by Ransom Riggs. The film stars Eva Green, Asa Butterfield, Chris O’Dowd, Allison Janney, Rupert Everett, Terence Stamp, Ella Purnell, Judi Dench and Samuel L. Jackson. 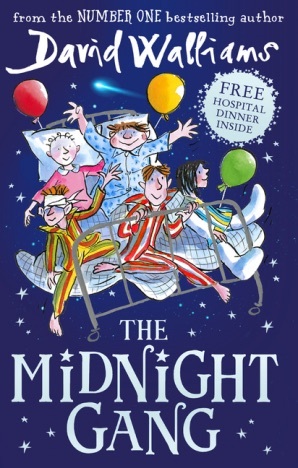 David Walliams does it again with Midnight Gang! The Midnight Gang tells an extraordinarily heartwarming and, of course, funny story of five children on a hospital ward – and on a quest for adventure! 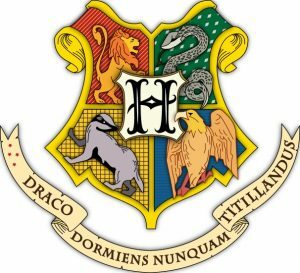 It is a story of friendship and magic – and of making dreams come true. Readers are set to be utterly spellbound by this heartfelt story that will bring magic to everyone’s Christmas. What I Thought: It was a very different David Walliams book. It still had the creepy person they don’t trust, a long introduction and, of course, Raj and his so called deals! I love the way his books are illustrated by the imaginative Tony Ross. The book itself was a good read but is not one of my favourites. Billionaire Boy is still one of my favourites. I loved how the Matron stole the chocolate off George and then ate it all for herself. The hard back edition still has the free hospital dinner which is always good fun (particularly if you cant taste anything!!). And the actual cover includes a different illustration than the dust jacket, the fun illustration of the Midnight gang chasing Nelly the 99 year old hanging for her life onto Helium balloons.